Look at your keyboard. It's filled with keys! Some of them you love using. Some of them you probably rarely use. In Japan, a new survey (via R25) revealed which ones were totally unpopular among the country's PC users. 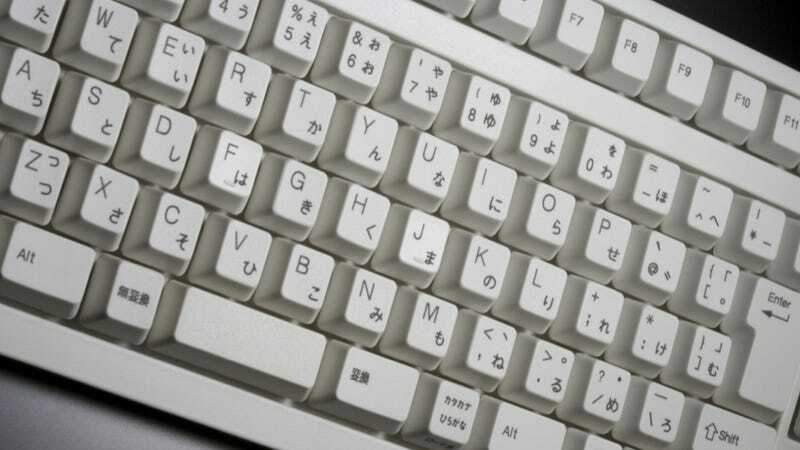 For those who don't know Japanese, be aware that when people type the language, they use the same QWERTY keys that English speakers use (software converts the touch typing into Japanese characters). The keyboards are slightly different, but on a daily basis, folks in Japan are clacking away on alphabetical characters. The "Pause/Break" key can, as Answers.com points out, launch your system properties. It also was used in DOS commands to pause scrolling and has been used to pause games. These days, it's not uncommon for some computers to ditch the Pause/Break key entirely. What about you? Which keys do you rarely use?